CALIBER AUTO LTD. OFFERS COMPETITIVE LEASE RATES FOR ALL MAKES AND MODELS, WE OFFER FLEXIBLE AND CUSTOM LEASING OPTIONS FOR ANY PRE OWNED OR NEW CAR PURCHASE, WE UNDERSTAND THAT ALL LEASING/FINANCING NEEDS ARE UNIQUE TO THE INDIVIDUAL. PLEASE DON’T HESITATE TO CALL US FOR A LEASE/FINANCE QUOTE. RATES AS LOW AS 3.99% OAC. 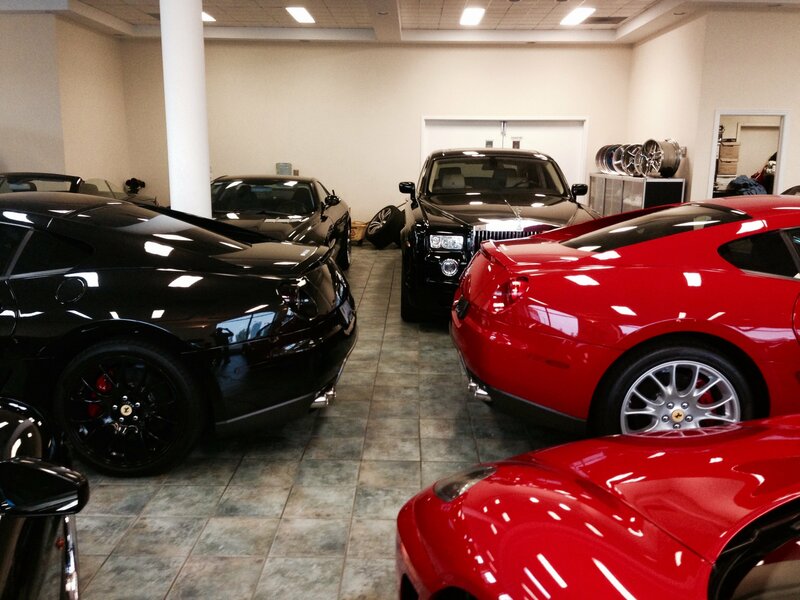 Specializing in Exotic cars in the greater Toronto Area. Since 1981, Caliber Auto has come to mean a forthright in honesty and commitment to our clients. This is due to the relationships we build. 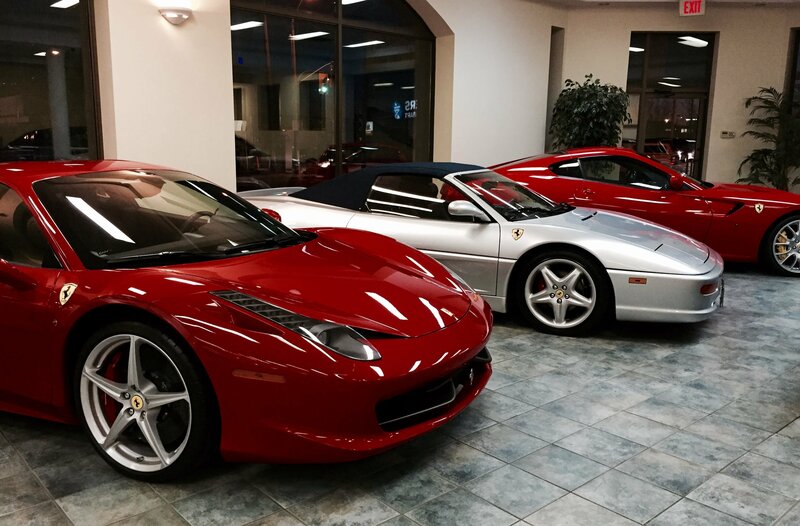 Our experienced staff has been providing and servicing quality pre-owned motorcars for more then three decades. We are passionate about what we do. 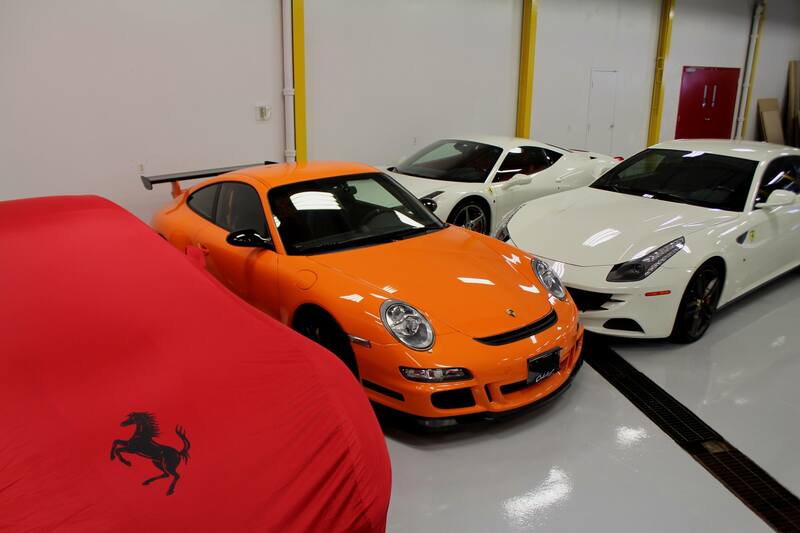 Caliber Auto specializes in purchasing, selling, leasing and servicing pre-owned Luxury, Exotic and Sport cars. We are proud of our reputation for only offering the most pristine, low mileage examples of some of the world’s finest vehicle marquees, such as: Aston Martin, BMW, Bentley, Ferrari, Hummer, Lamborghini, Maserati, Mercedes-Benz, Porsche and Rolls Royce.